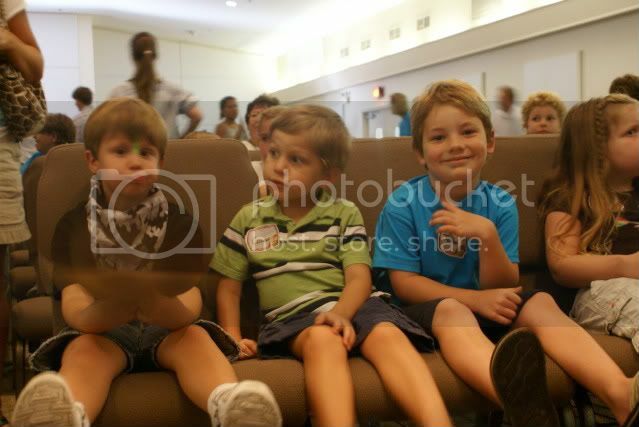 jonah and a couple of his buds. 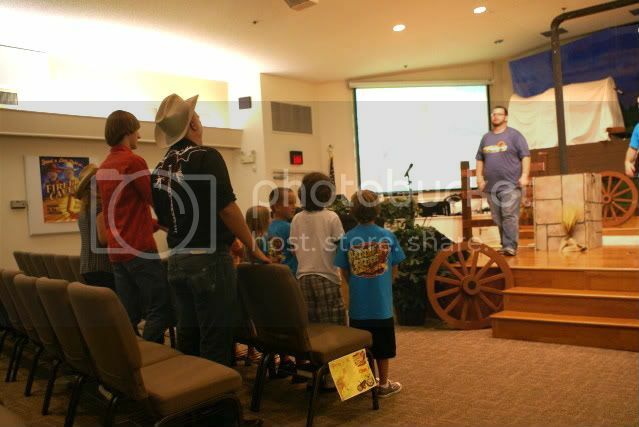 jake (on the end) learning VBS songs with his class. 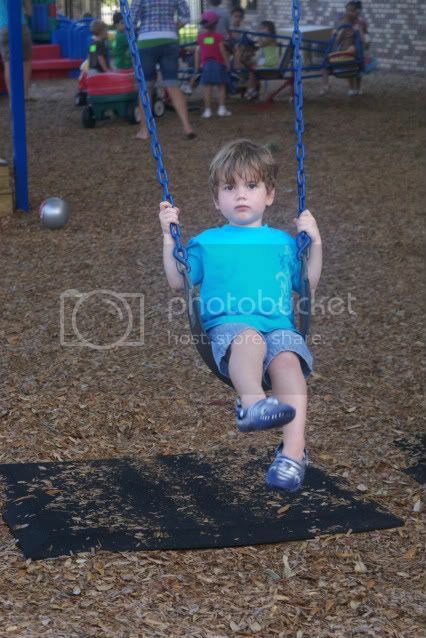 jett enjoying some swing action on the playground. VBS is off to a great start!